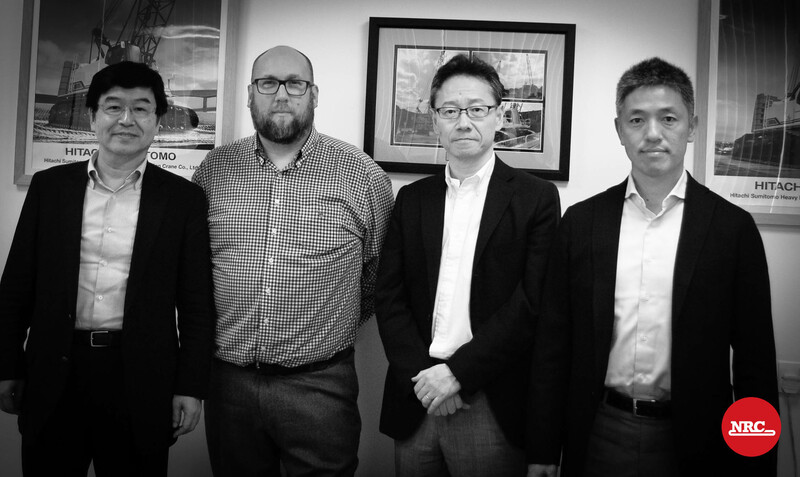 NRC are happy to announce a visit to our Head Office today from the President of Hitachi-Sumitomo Cranes, Mr Shogo Yokoyama and his senior team. In Mr Yokoyama’s first visit to London, Dave Rees our Operations Manager presented an update on current and future projects, the impact of Brexit and an overview of the UK construction industry. The UK visit concludes tomorrow with a tour of client locations in London, that currently have placements of Hitachi-Sumitomo cranes on site.